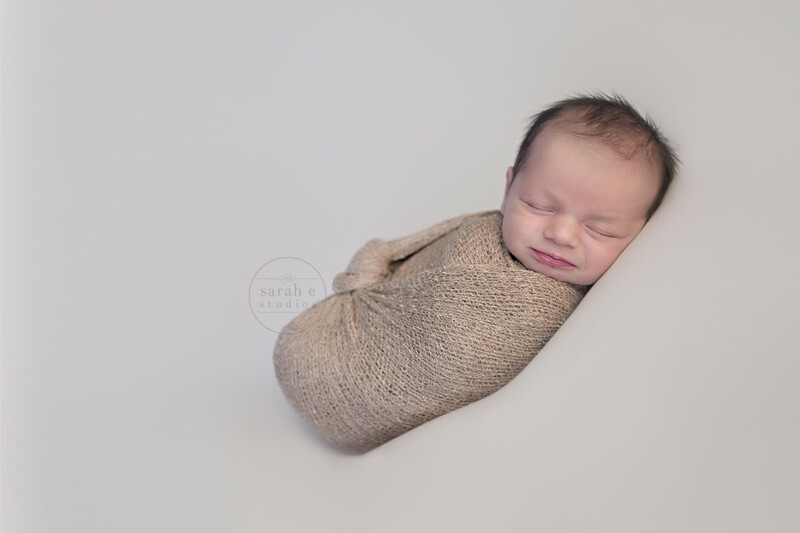 Newborn baby photography. Pure joy. 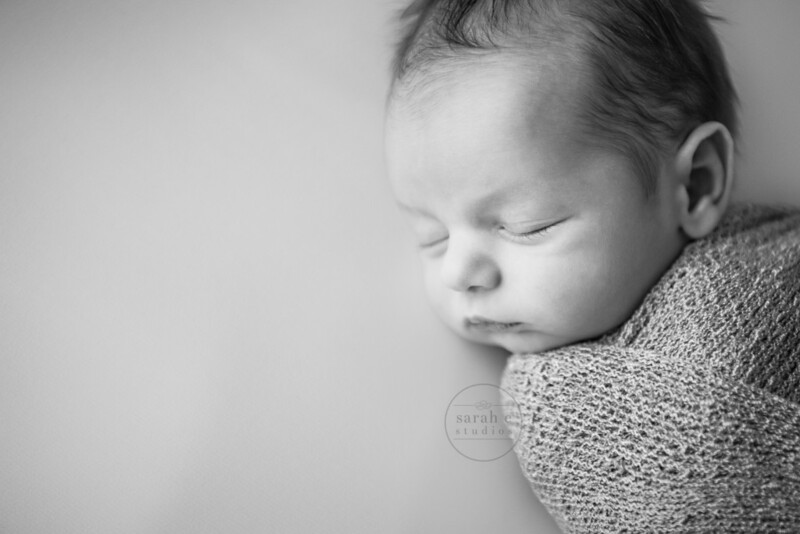 We are so lucky to have the opportunity to capture these special first few days of life for little ones. 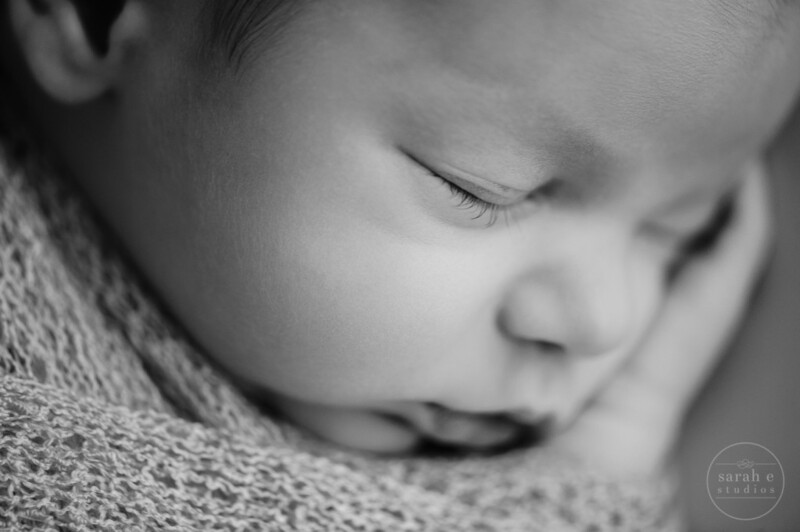 Meet Easton, one incredibly special baby boy. Before meeting Mommy and Easton, we wondered if Easton was named after the Easton baseball-softball band. We found out during his session that is exactly how he was named – Mommy loves softball! We love the sly little grin Easton shared. That frame required patience, but it was well worth the wait. Congrats Kinsey! Your little baby boy is adorable. 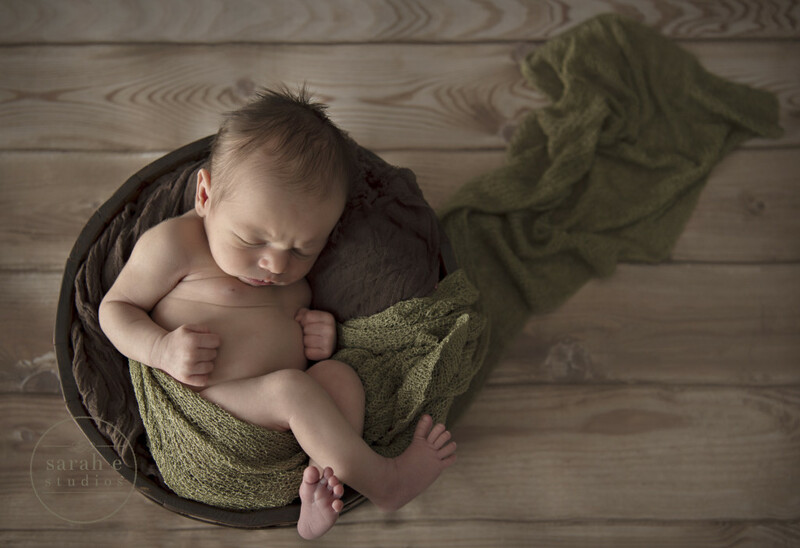 We hope you enjoy these newborn photographs for generations to come. Enjoy the digital baby announcement we made for Kinsey to share with her family and friends! 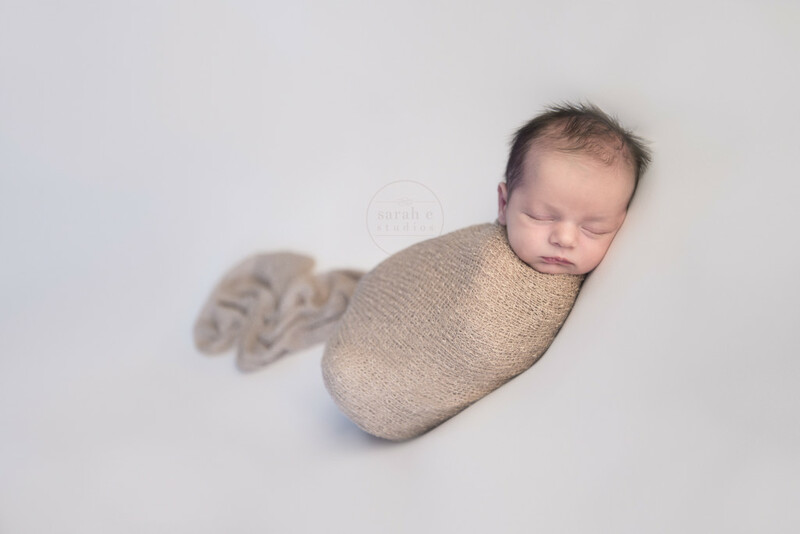 Easton | Newborn from Sarah E Studios on Vimeo.